Xiaomi is one of the top tech brand in China, Xiaomi smartphones are known as iPhones of China. After a great success of its cell phones and LED’s, Xiaomi launched it’s first Aerial FPV Drone. 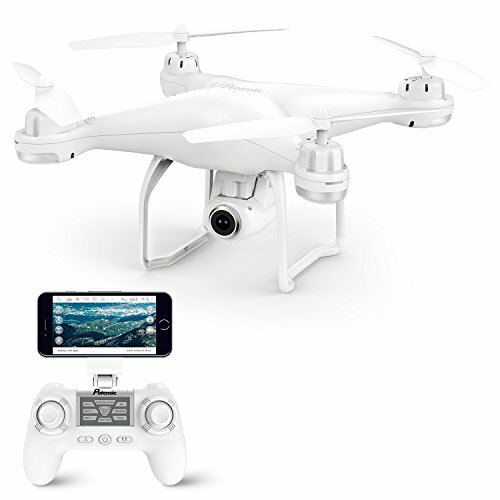 Unlike Parrot and DJI Drones, Xiaomi Mi quadcopter drone is relatively cheap and comes with height features. It’s easy to learn and provides you 4K high-resolution First Person View. 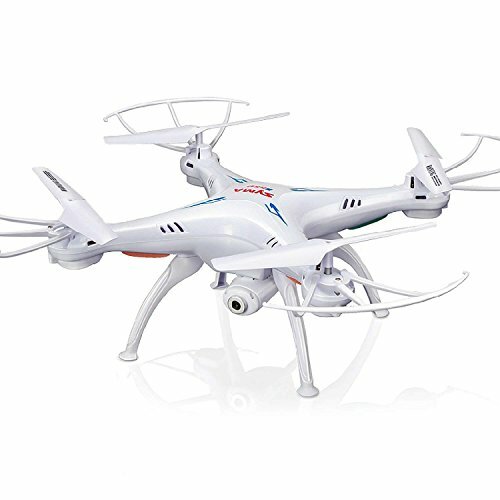 Xiaomi Mi Quadcopter Drone comes with a lot of features to keeps you entertain and provide convenient flight. For a beginner flyer, it’s really difficult to take off, I remembered the first time I flew a drone, I ended up crashing into the neighbor’s post box. Luckily, only two of the propellers were damaged and there was an extra pair of propellers included in the package. Now the time has changed, in Xiaomi Mi 4k Quadcopter Drone just press a single button to take off or land. For a beginner, it will come in handy a lot, who could tell you better than me. 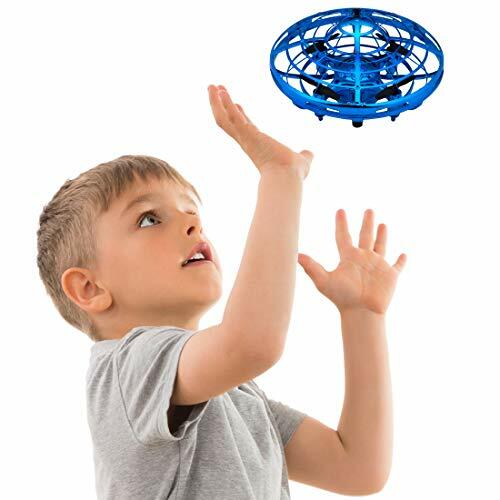 Xiaomi Mi quadcopter drone could circle around any object you desire. Just choose a point in the app and set a specific hover height and radius. This features benefits you in capturing stunning shots of an object or event. You could also Plan a route to make your drone follow a specific track OR with Send to a point feature specify a point on the map and your drone will reach to that point vitally. Xiaomi Mi 4k drone will automatically return to home on low battery and if remote signals disconnect. 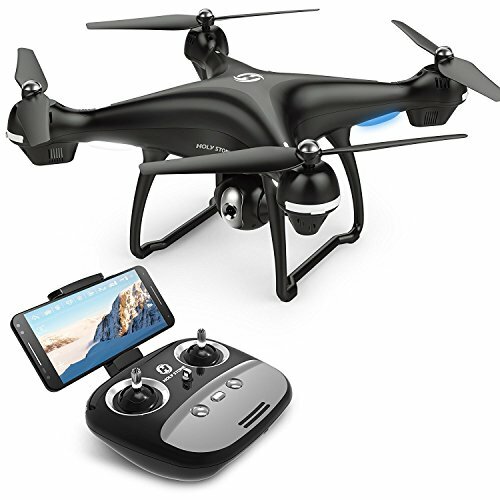 With GPS real-time tracking feature, locate your drone from anywhere. 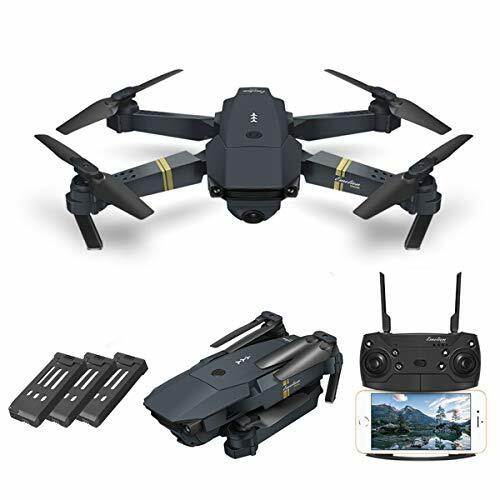 Xiaomi Mi quadcopter Drone allows you to capture the perfect moment at a perfect time in 4K with Sony 12.4 megapixel sensor. 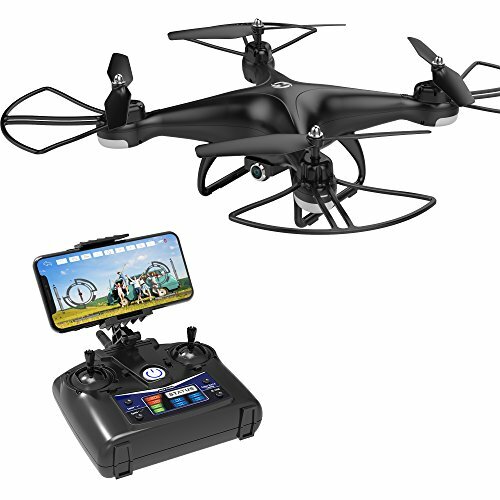 It is integrated with PTZ(Pan Tilt and Zoom) Camera with 3 axis gimbals that stabilizes your FPV up to 2000 vibrations per second, so you could have a stable and clear footage. 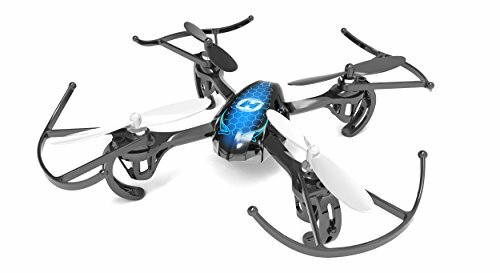 It could provide you Real-Time Transmission up to 2KM and with it’s 5100mAh battery you could fly it non stop up to 27 mins. And it comes in only 450$. The first time I heard that I was amazed. How could be this possible? If you look for a drone with a 4K camera, 27 mins of flight time and 2KM control range, most of the drones will be up to 800$. 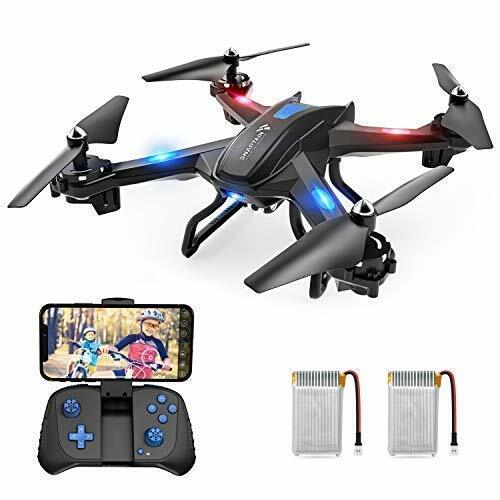 So this might be the cheapest drone of all that could compete with top brand drones such as DJI Mavic, DJI Phantom 4, Parrot Bepop 2, Yuneec Breeze and many more. So better get one and enjoy the world through bird’s eye perspective. The xiaomi mi looks like a promising drone and a possible competitor to the phantom 3 standard. It looks like the camera specs are one possible downside.